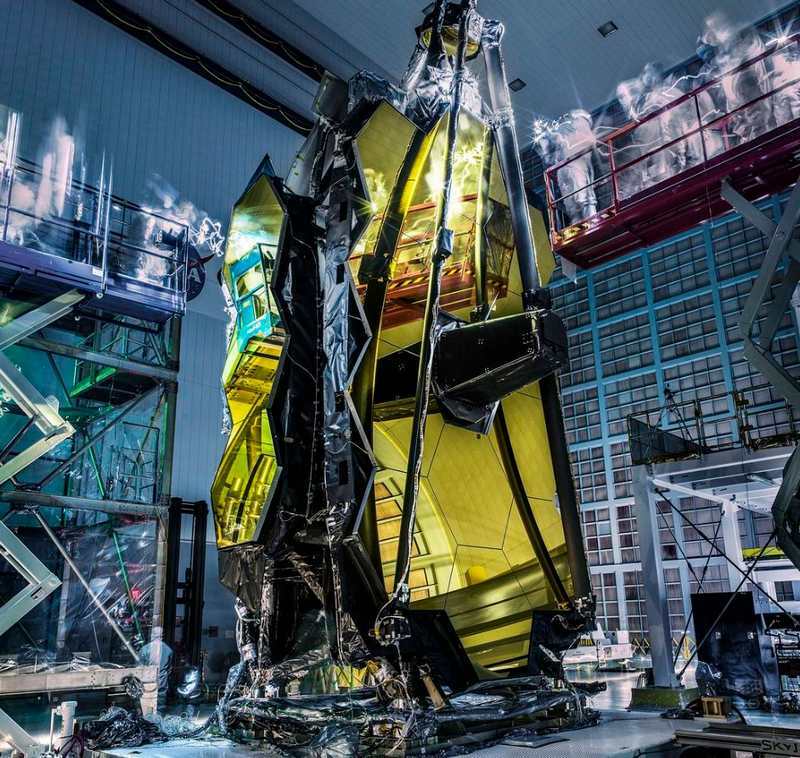 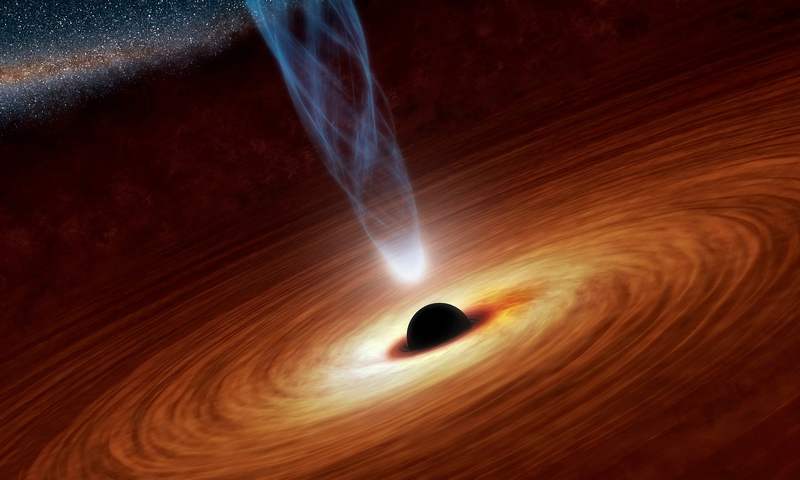 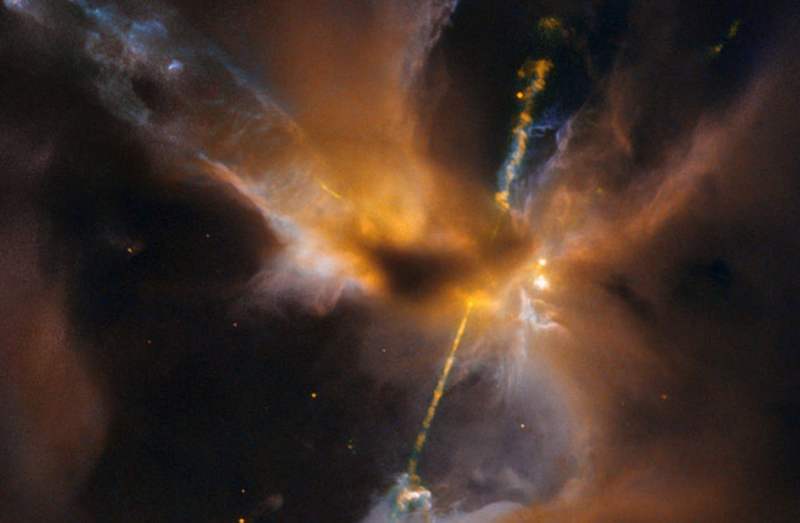 NASA’s Webb Space Telescope, the successor to Hubble telescope, ghostly ‘lights out’ inspection. 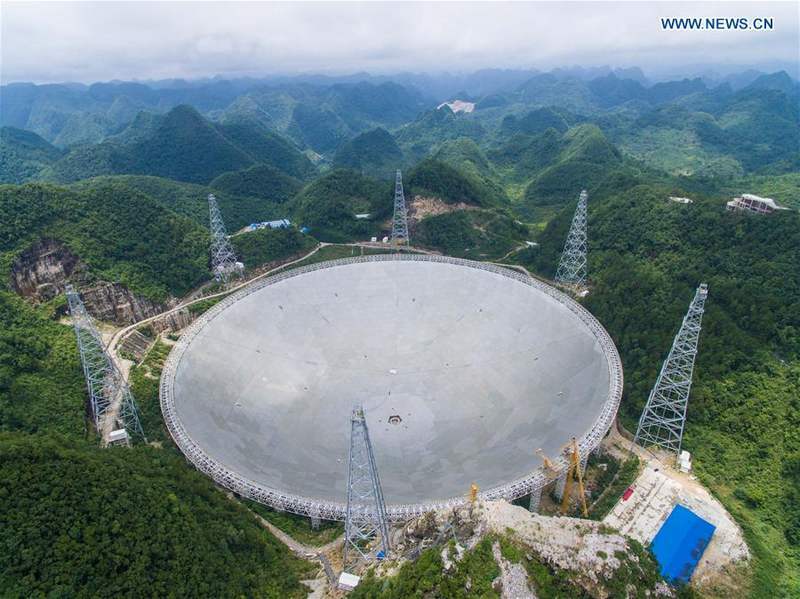 China on Sunday placed the last piece into position, on what is world’s largest radio telescope, as big as 30 football fields. 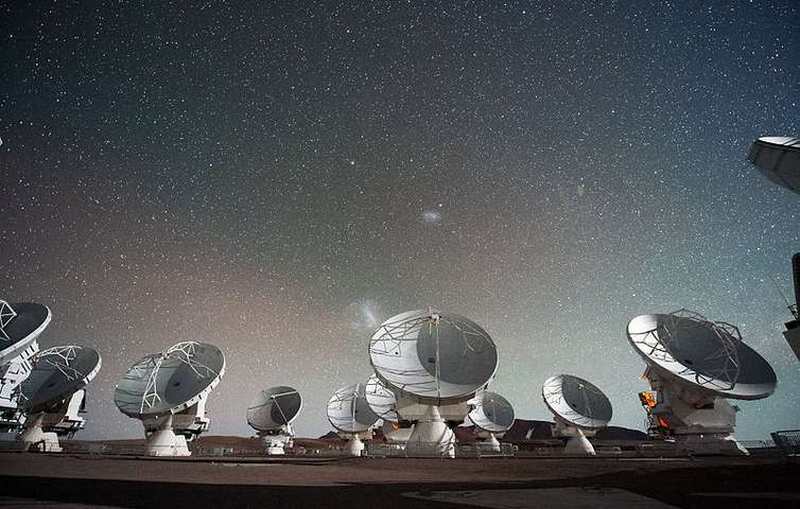 Are these structures 6,000 Year Old Telescopes? 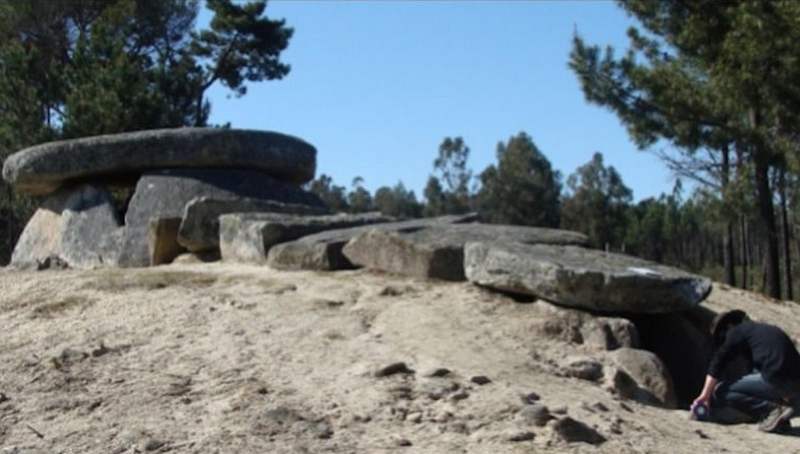 6,000-year-old ancient tombs, focused light to give a clearer view of the stars, like a telescope. 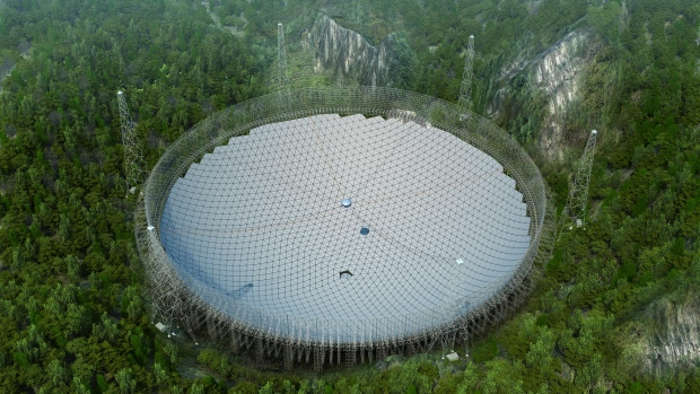 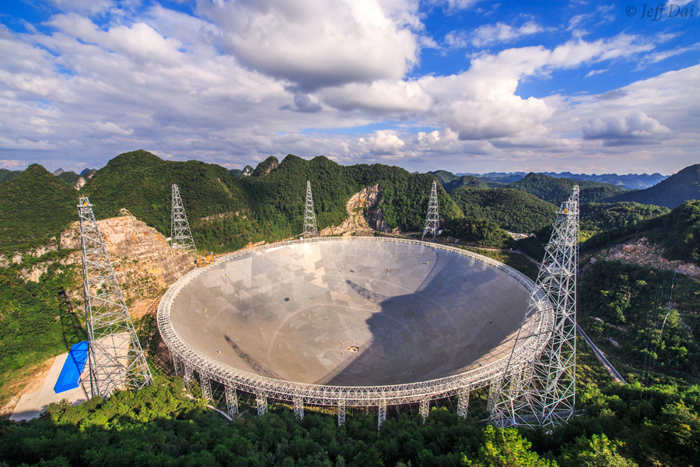 China has to relocate almost 10,000 people from the vicinity of the world’s largest radio telescope that is building, to guarantee its effectiveness. 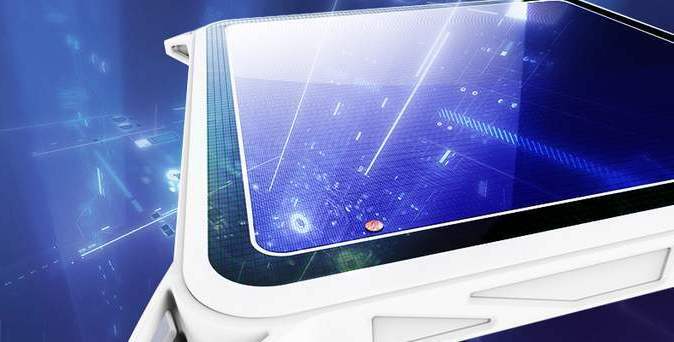 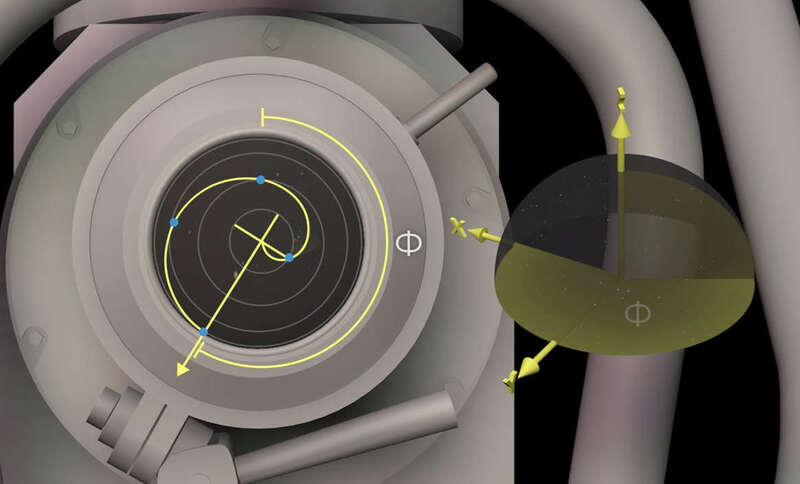 Shrinking the Telescope: Lockheed Martin is working on new technology that reduces dramatically the size of telescope.